The conference revolved around discussions about ways in which the loss-making telco could be revived. Both the union and the management chipped in ideas about the same to discuss future pathways for the company. Both the parties also put forward a proposal to the government to take back unutilised assets and land worth Rs 19,300 crore to pare its debt of Rs 19,000 crore. Meanwhile, MTNL CMD, PK Purwar also requested the government to grant the company 4G spectrum in return for equity worth Rs 6,500-7,000 crore. The telco has even talked to the government to extend its mobile license to 2021, which is due to expire next year, as part of the same deal. In the conference, Sinha iterated that any change in the organisation begins from itself and there is not a need to introspect on options available for the revival of the PSU. The minister also dropped hints during his talk towards the growing cut-throat competition in the sector and said that it could be hard for MTNL to make a profit in such a scenario. However, Sinha also suggested an alternative route saying that there are other areas where MTNL is strong. He put heavy emphasis on FTTH and internet telephony and told that MTNL could place a bet on these two technologies. He said that these two areas present a big opportunity for MTNL. MTNL Human Resource Director Sunil Kumar backed the statement by Telecom Minister as he said, “We can monetise this. 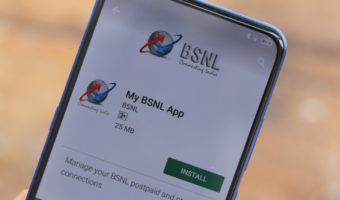 MTNL had 14 lakh broadband customers, and now it has only 5 lakh. If we can get back 9 lakh customers either on fibre, it has the potential to give us revenue of Rs 1,000 crore every year.” The HR director also revealed that the company has around 4,000 kilometres of optical fibre in Delhi and approximately 5,000 kilometres in Mumbai, which is roughly 10x of what other operators have in their name. 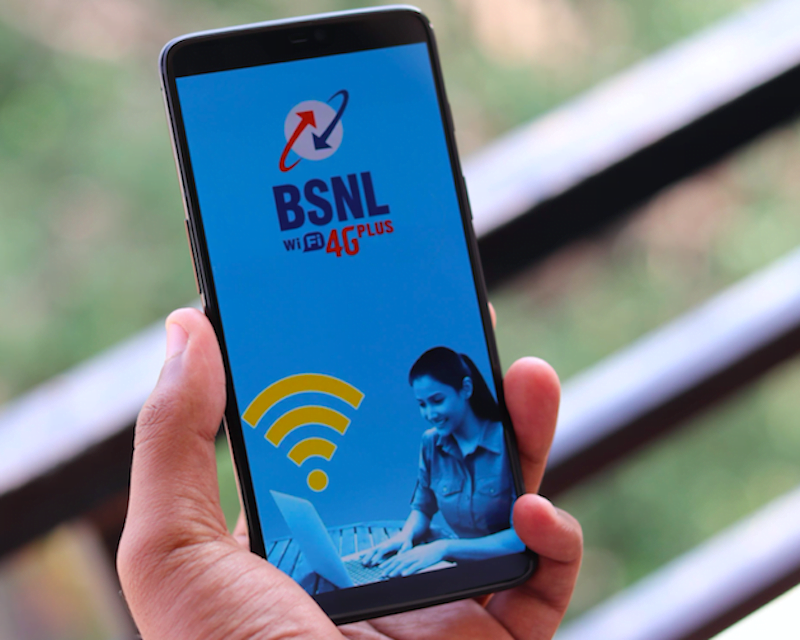 MTNL Mazdoor Sangh General Secretary Dharm Raj counted MTNL’s past achievement as he said that in the past, the company has contributed revenue to the tune of Rs 45,000 crore. However, he added that the current situation of the telco is due to the discrepant decisions made by the government. He also emphasised the need for interference from the government side to dismiss MTNL from its current troubled situation. The secretary also said that government should also look for the merger of the company with BSNL. Why so fast sir? Please wait till private operators have launched their 5g (which is what is actually going to happen)! It’s BSNL after all. These same MTNL pie-crackers cannot manage to give FTTH to customers who live just in front of their telephone exchanges. They can just dream of FTTH deployment. For their CEO/DGM, launching plans on paper just to impress is what it takes to assure them a raise or promotion.